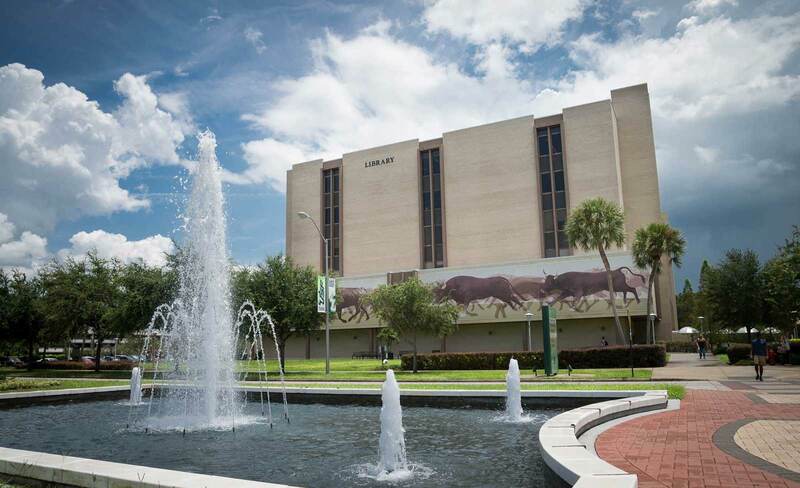 The USF Libraries offers a variety of informational resources through its website. The users of this site may use library content for research and education within the bounds of U.S. Copyright Law (Title 17, U.S.C.). All patrons making use of library content are individually accountable for their responsible and legal use of copyrighted material. Materials for which the USF Libraries has contracted access to are governed by the terms and conditions of the database/collection or the contract. For the most part, these contracts are negotiated to allow use for research and teaching that is noncommercial and in non-aggregate quantities by current USF students, staff, and faculty. We welcome links to our sites. Please feel free to establish a hypertext link to any USF Libraries web page as long as you do not state or imply sponsorship of your site by USF or USF Libraries.